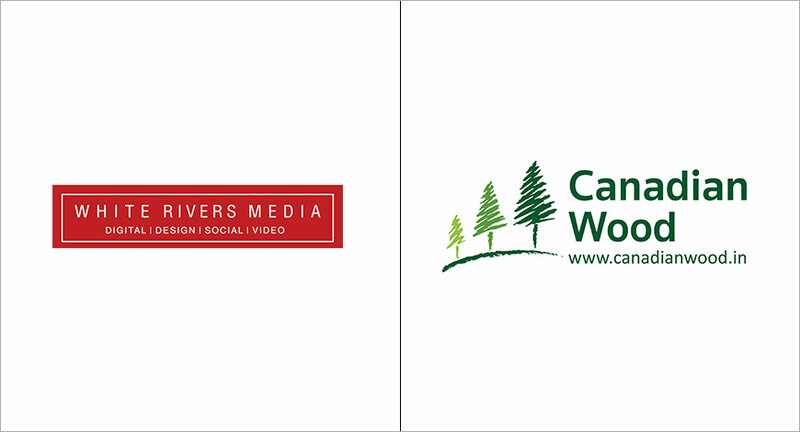 In a multi-agency pitch, White Rivers Media has bagged the digital marketing mandate for Canadian Wood. The account shall be handled out of the agency’s head office in Mumbai. Commenting on the development, Nirmala Thomas, Director – India Market Development, Canadian Wood, said, “White Rivers Media comes with creative-edge & strategic insight and we weren't just looking for a digital marketing partner, but someone who is creatively strong and understands the category, business aspects, and markets we are operating in. We are hoping to see path-breaking ideas in this partnership."